Software component test is of great importance within the Independent Verification and Validation process of digital safety system used in nuclear power plants, and acts as the base of software engineer implementation. 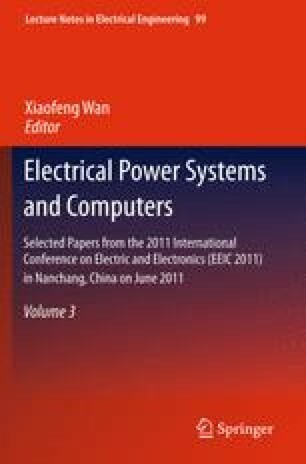 Now it has encountered the difficulty of test case generation, which needs to be more intensively investigated in nuclear energy industry. The paper describes three methods for test case generation according to the suggestion given by an IAEA’s technical report, and proposes a strategy on how to use these methods in the software component test of digital safety system. This work will be also beneficial to the subsequent tests of digital safety system in nuclear power plants.